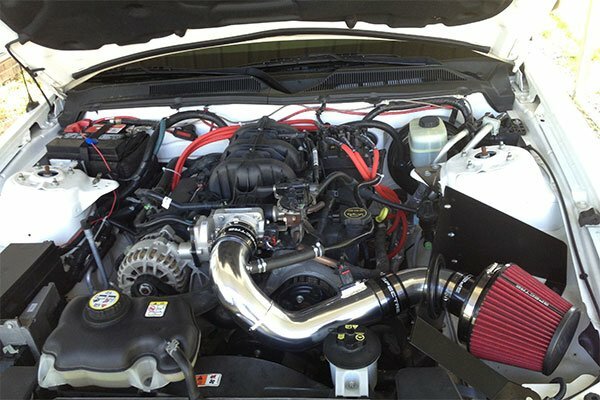 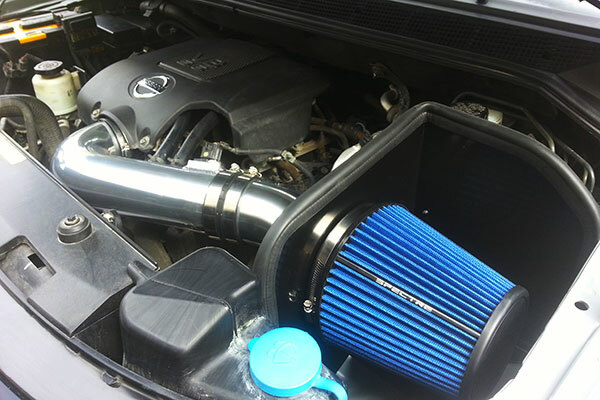 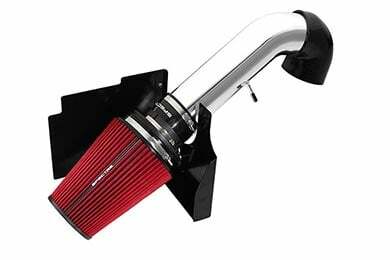 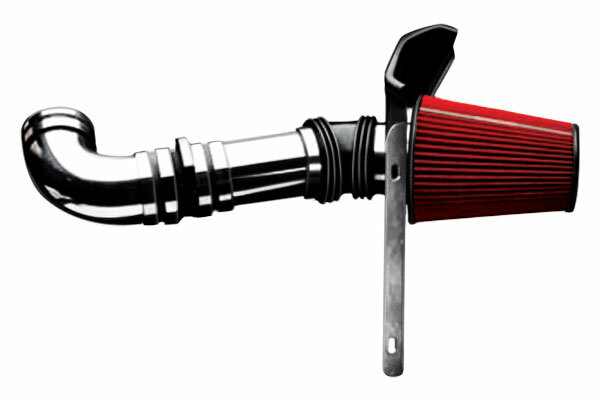 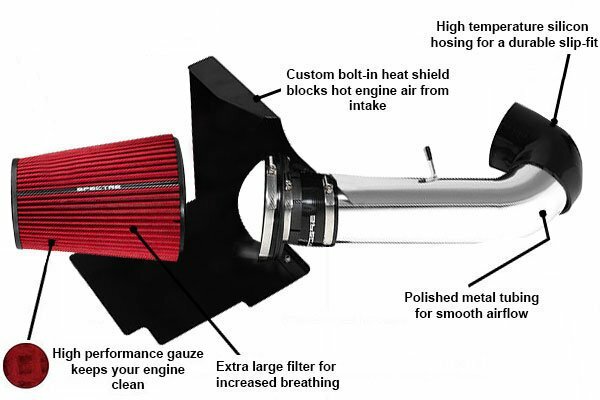 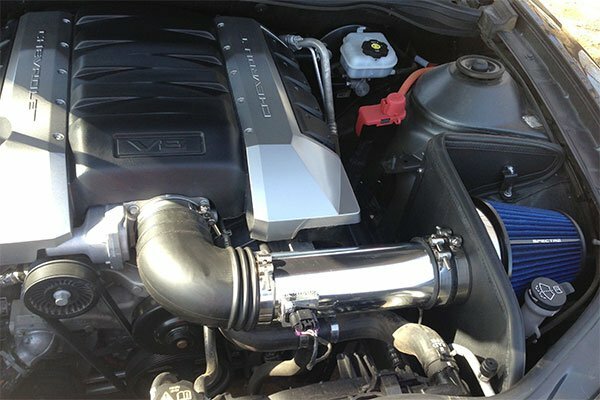 Spectre 9921K - Spectre Cold Air Intake - FREE SHIPPING! 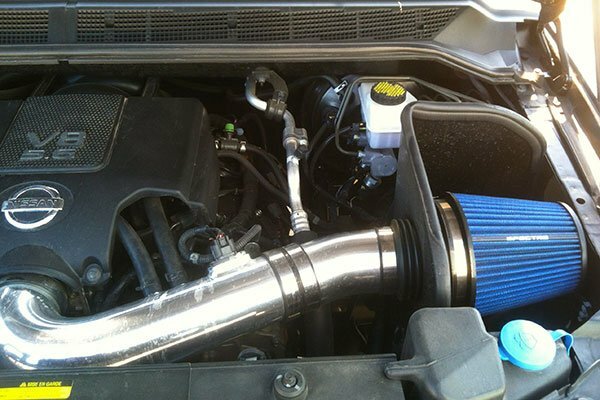 TRUCK RUNS A LOT BETTER, INCREASED HP AND MPG'S. 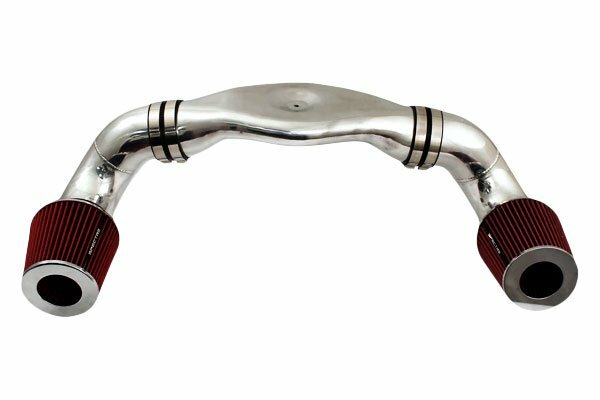 Reference # 758-176-690 © 2000-2019 AutoAnything, Inc.